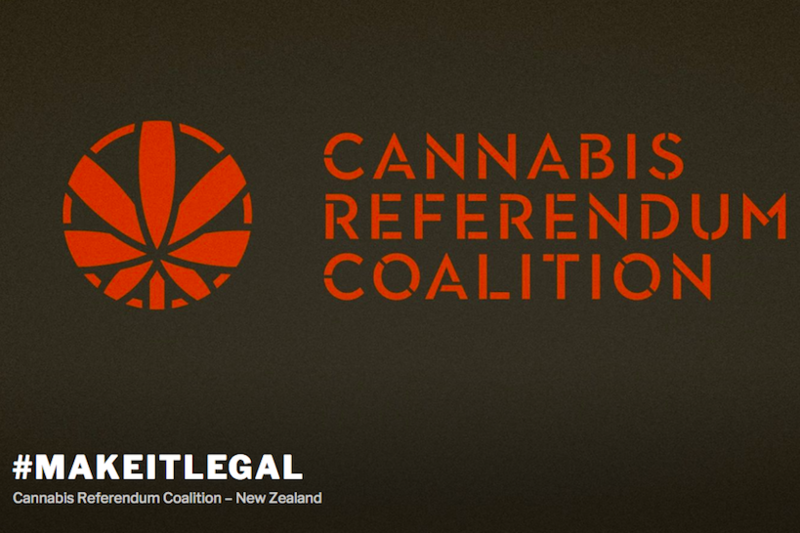 New Zealand’s Government has passed a law – by 63 votes to 53 – that will “make medical marijuana widely available for thousands of patients over time”. The legislation will allow terminally ill patients to begin smoking illegal pot immediately without facing the possibility of prosecution. However, patients suffering with chronic pain will have to wait a year until a new set of regulations, licensing rules and quality standards have been put in place.